ADA OMBAK | JEAN DA SILVA INDONÉSIA 2015 from Deriva on Vimeo. Annesley Surfboards is the modern, standout premium brand offering you more. More customer interaction, a larger choice of models incorporating advanced surfboard design evolution and innovation, and unmatched quality and performance for the price. 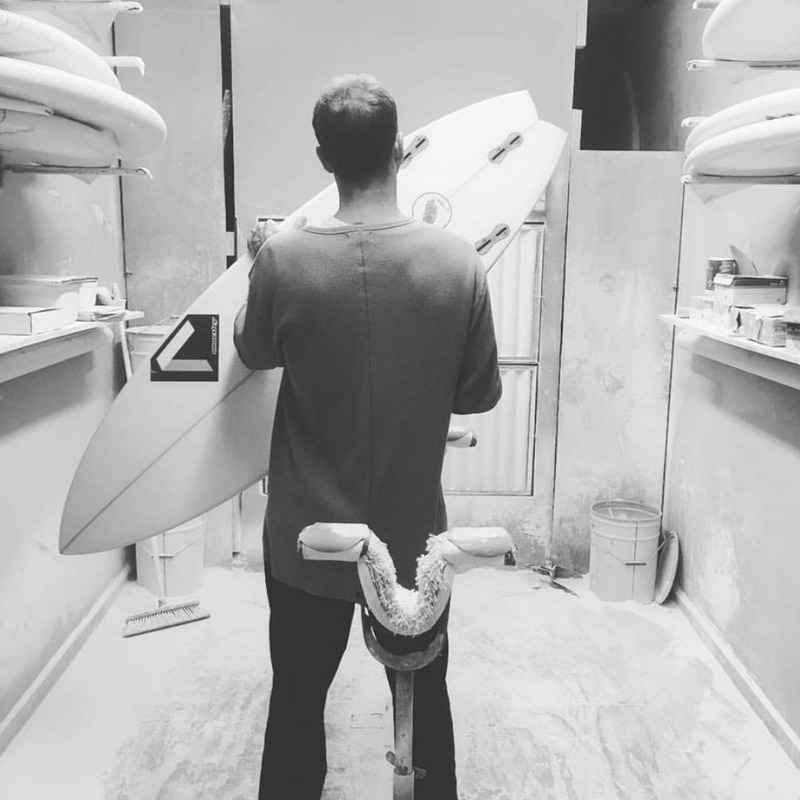 With nearly 20 years experience and devotion, designer/shaper Nigel Annesley has the knowledge, ability and technology to create that magic custom shape of your dreams. Whoever you are, and wherever you want to take your surfing, Annesley surfboards has the perfect shape for you.